This afternoon I received a wonderful package in the mail from OUP: the first copy of the book! As we prepare for departure, I hope you enjoy it! 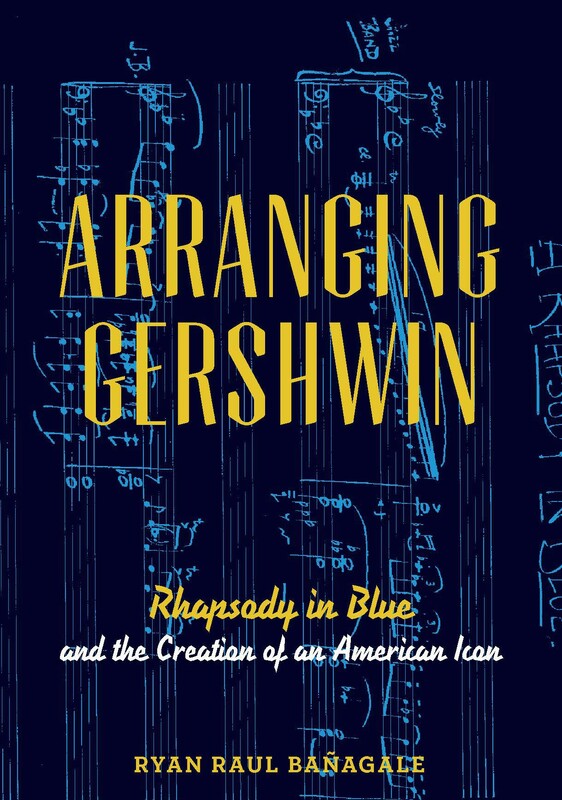 Thank you visiting Arranging Gershwin, a website for all things related to my new book: Arranging Gershwin: Rhapsody in Blue and the Creation of an American Icon. The official release date of the book from Oxford University Press is October 9, 2014–but I anticipate that copies will begin to ship prior to that time. After nearly ten years of work on this project, I am very excited to see what response it generates once out in the world! Please check back periodically for posts about the book, material that did not make the final cut, links to press coverage of the book, and information about publicity related events. At present I have a few speaking engagements on the calendar for the fall and spring. I’ll get these posted soon. I would be very happy to have more. 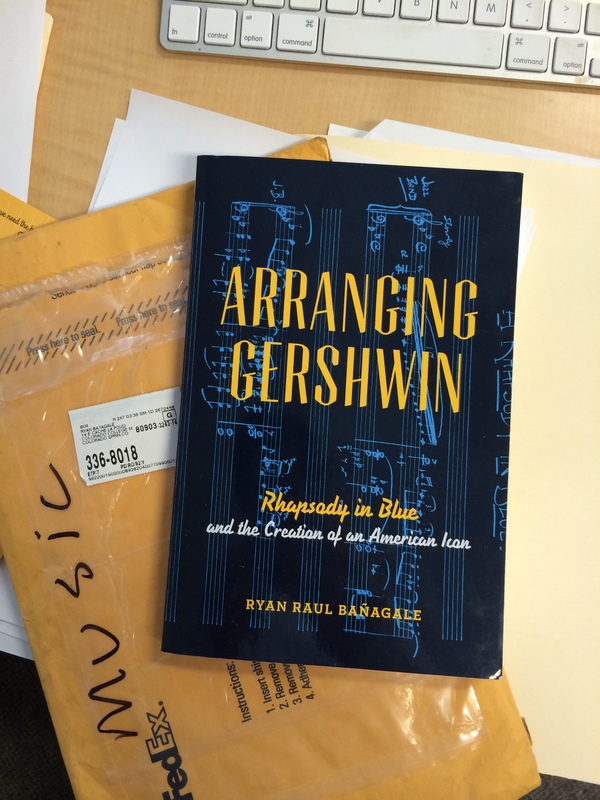 Arranging Gershwin is now available!